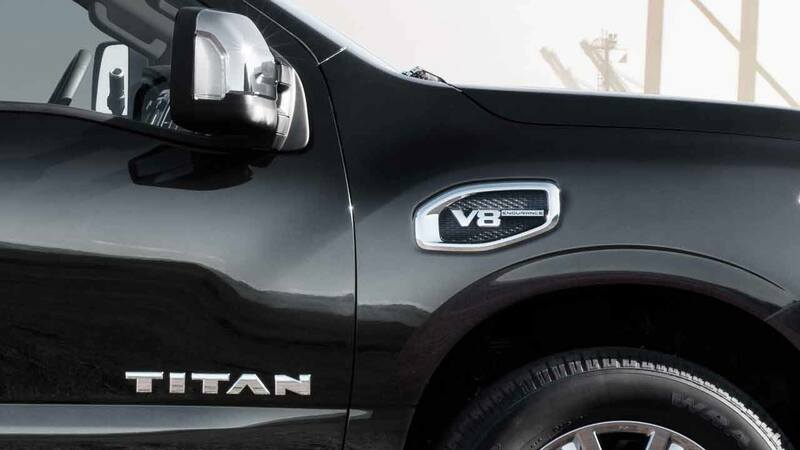 If you already know TITAN® is for you, you can skip the details and build yours now. 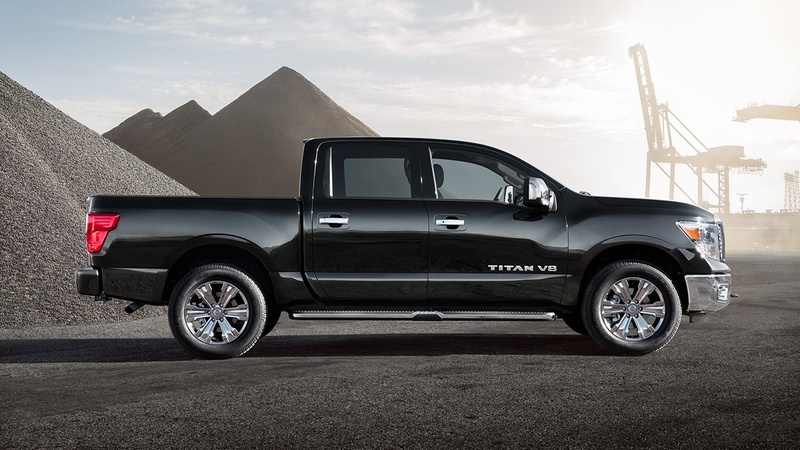 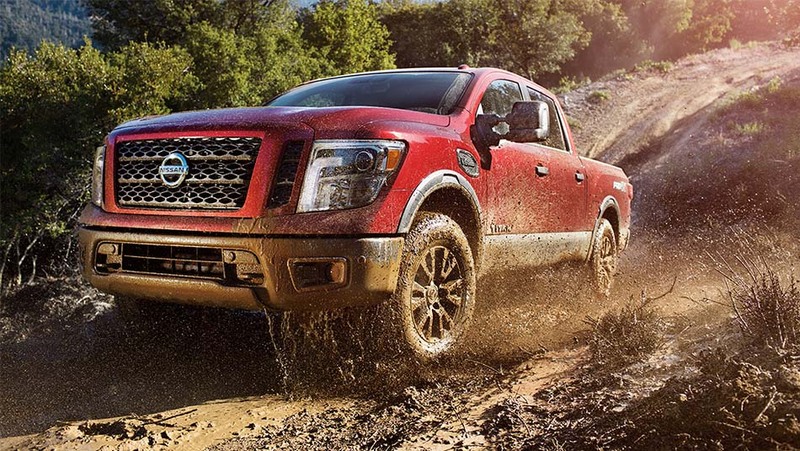 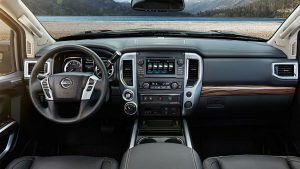 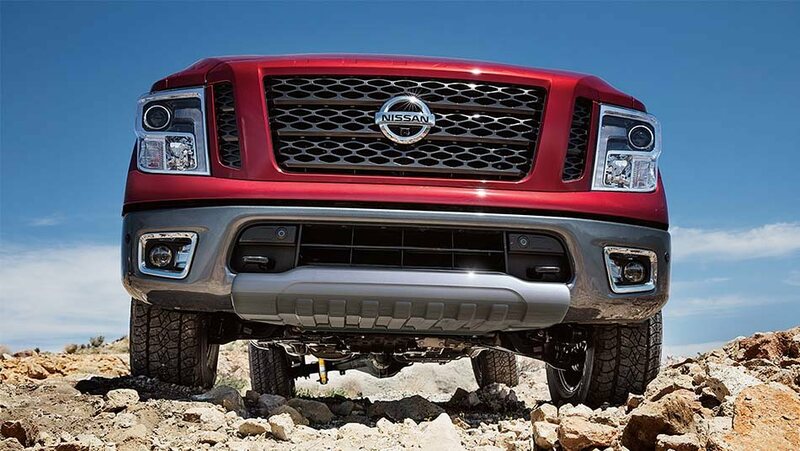 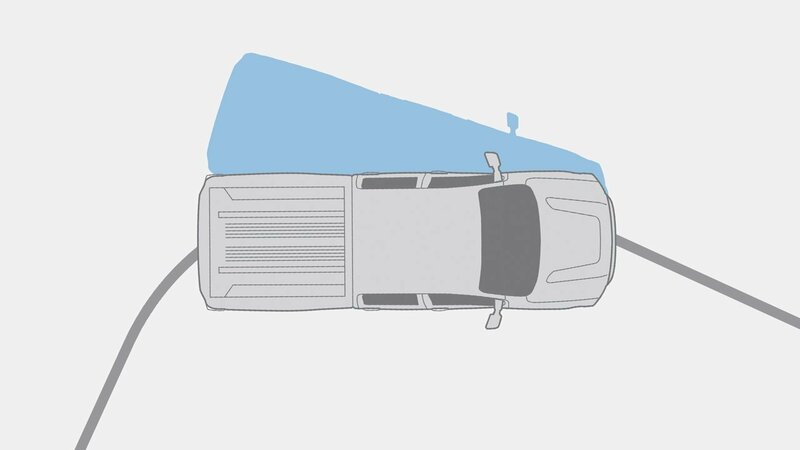 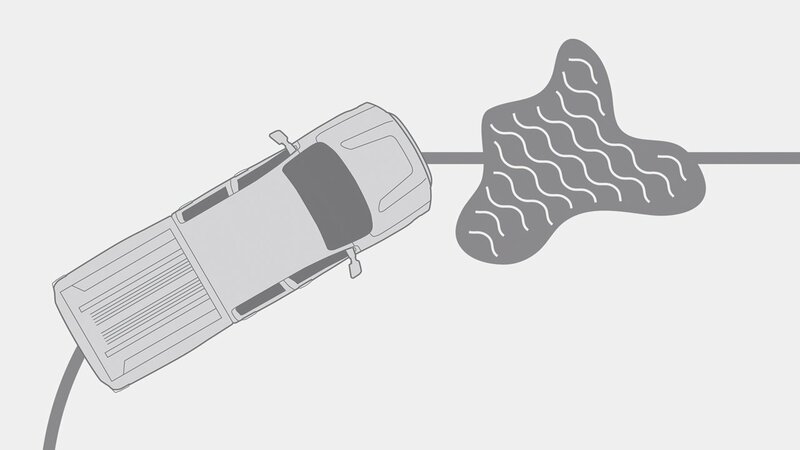 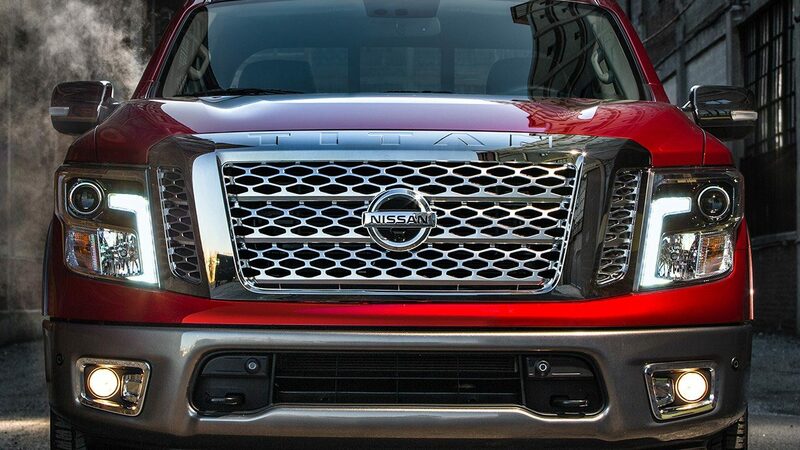 TITAN® features the Nissan Air Bag System. 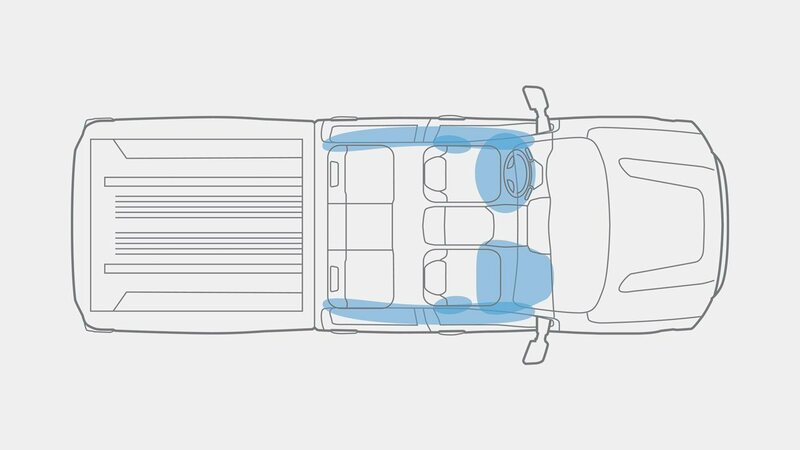 It includes single-stage driver and dual-stage front passenger supplemental air bags with seat-belt classification sensors. 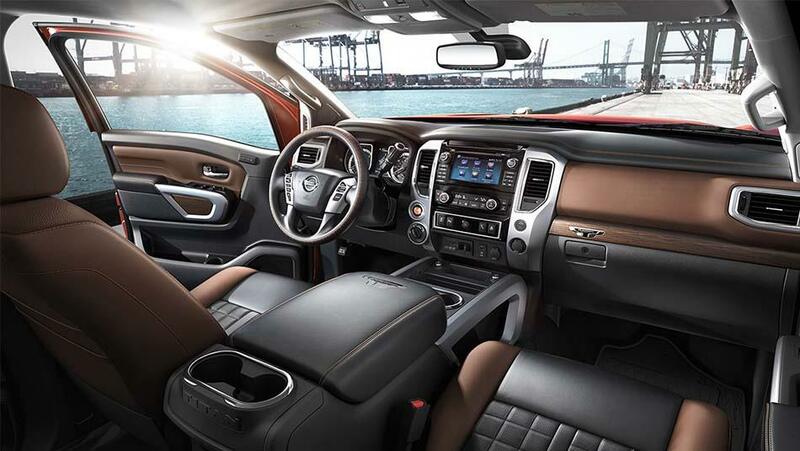 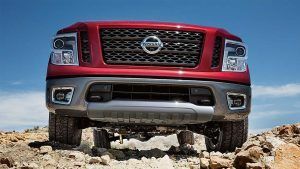 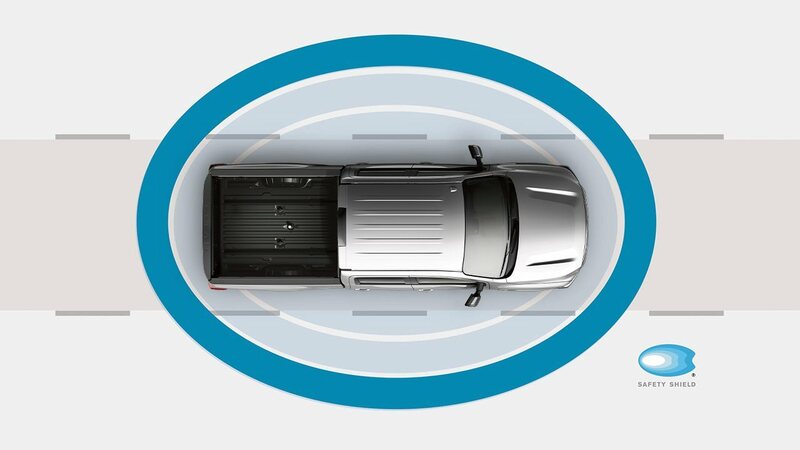 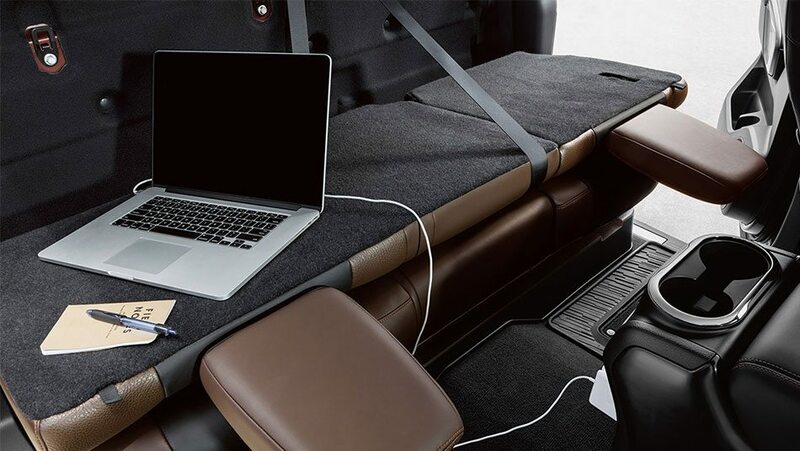 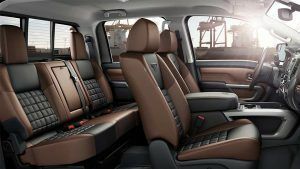 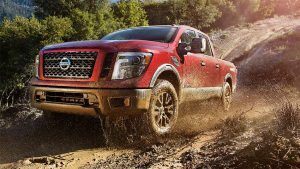 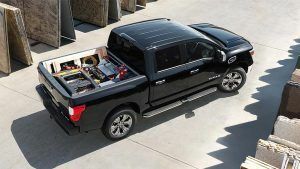 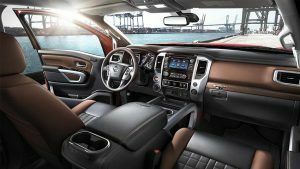 TITAN® also comes equipped with front seat-mounted side-impact supplemental air bags, and roof-mounted curtain side-impact supplemental air bags with a rollover sensor. 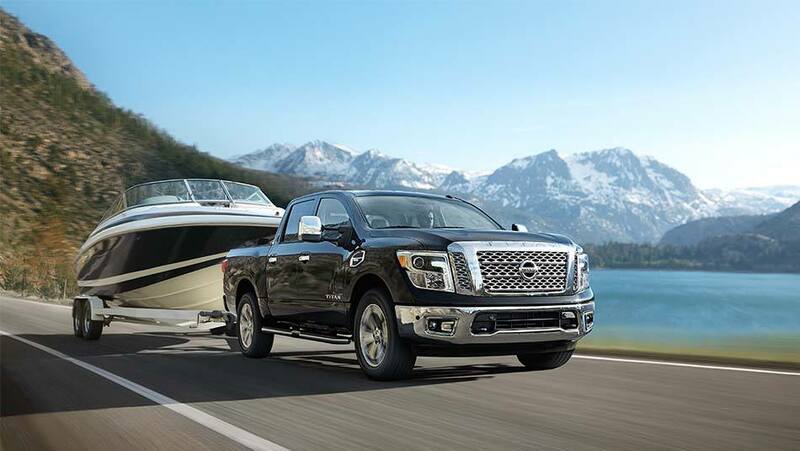 Thanks to TITAN®'s available navigation system and Online Search powered by Google®, getting around has never been easier. 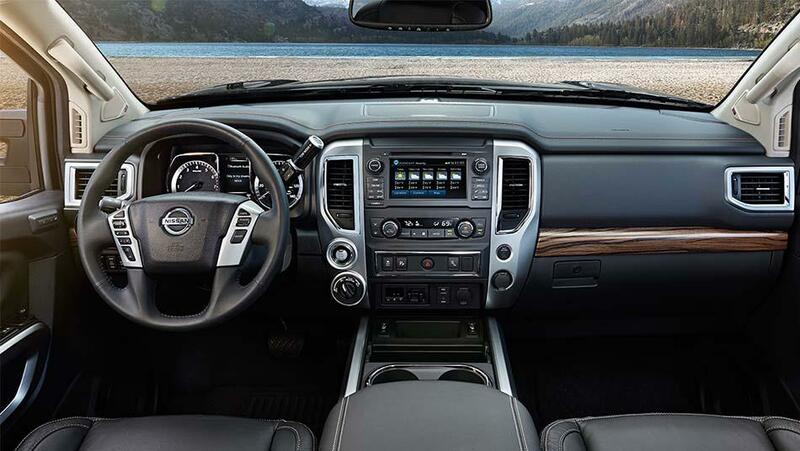 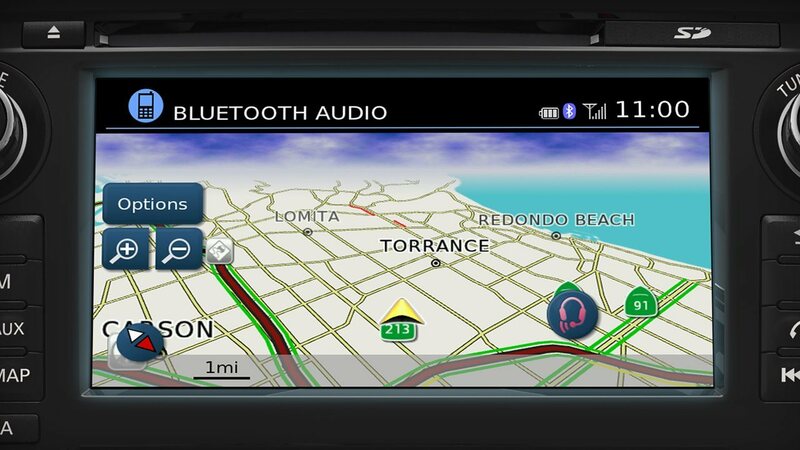 With the NissanConnectSM Mobile Apps companion app, your TITAN® serves up music, social media, navigation, points of interest and more. 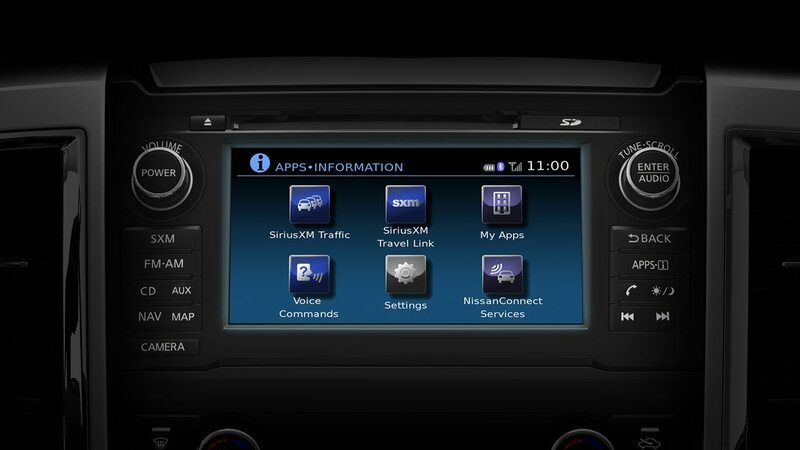 SiriusXM® Travel Link® gives you easy access to traffic, weather, movies, sports and even stocks. 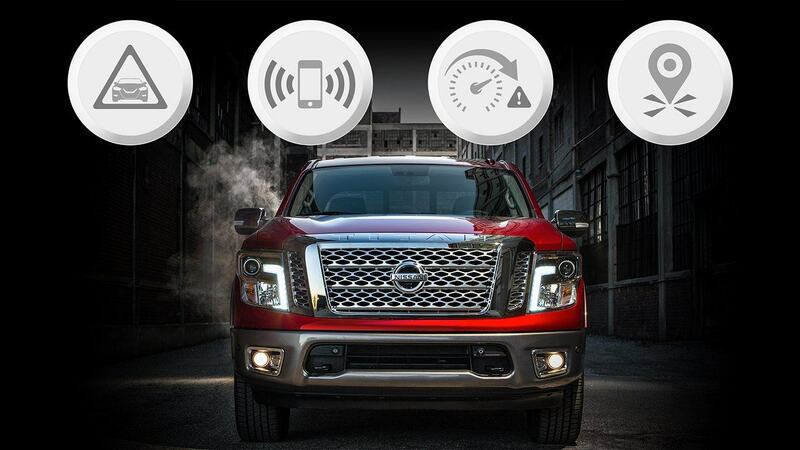 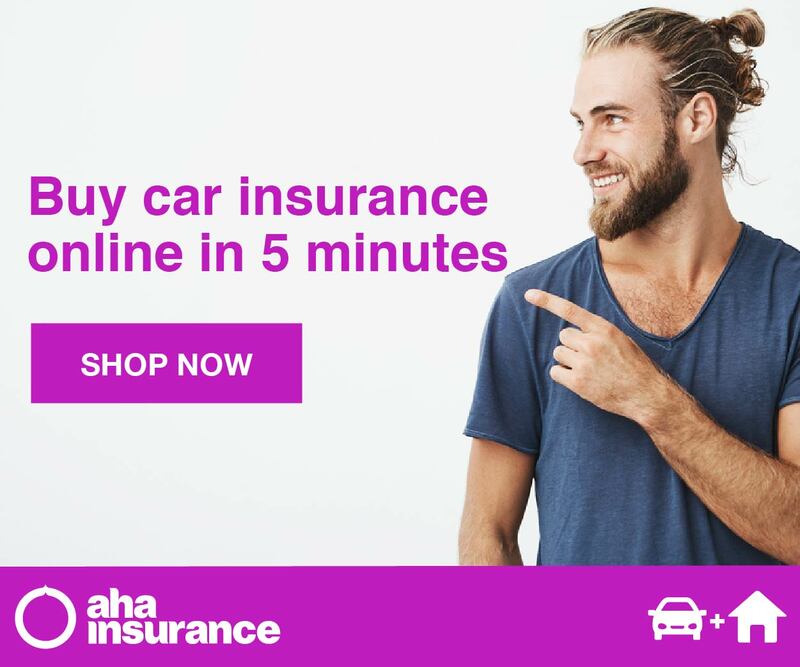 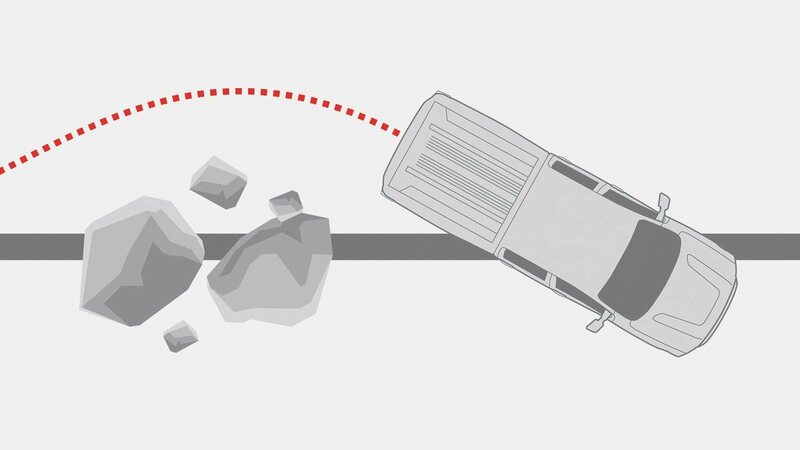 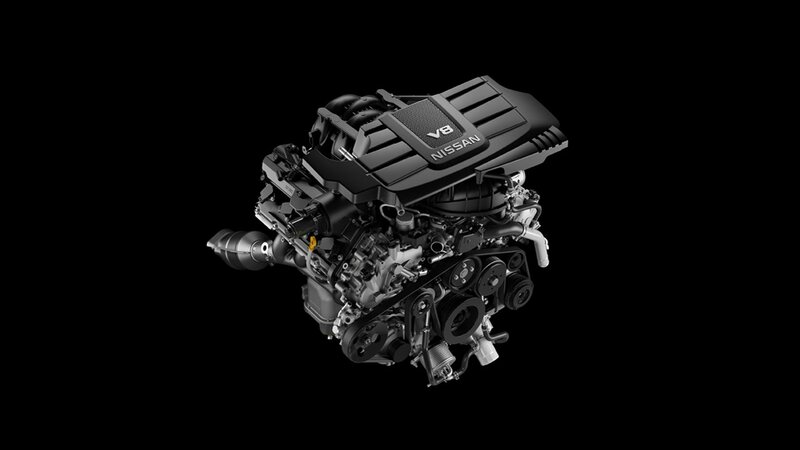 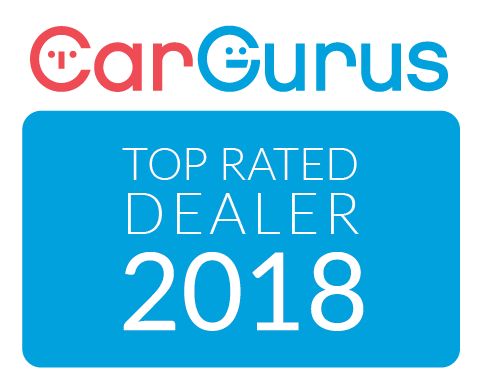 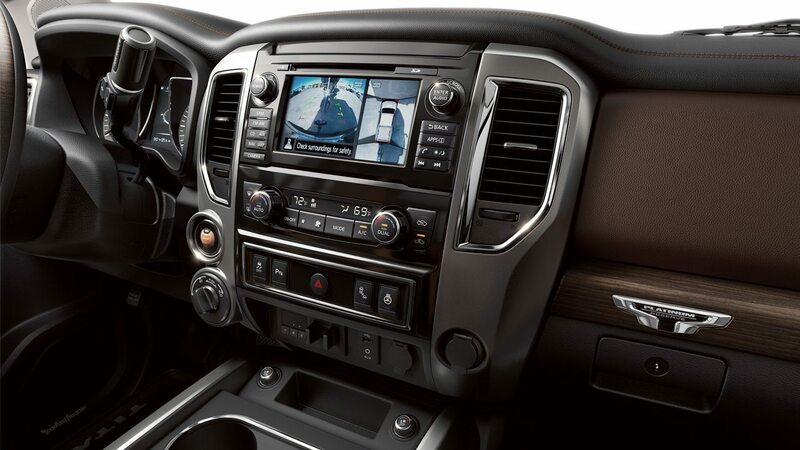 With available NissanConnectSM Services powered by SiriusXM®, you have a selection of plans and services ranging from remote engine start access on your phone to calling for help if the system senses there’s been an accident. 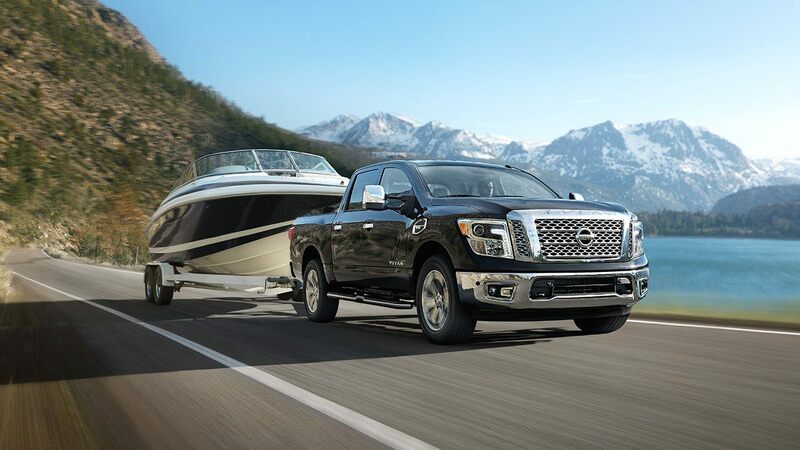 When it comes to towing, TITAN® reigns supreme. 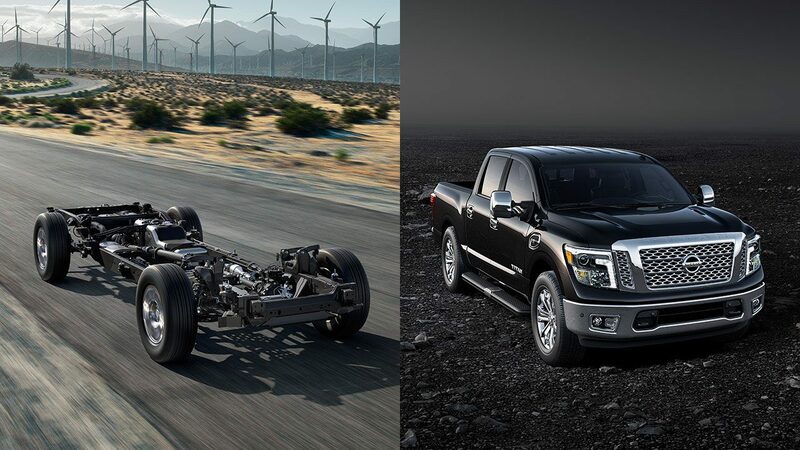 From a choice of ways to tow to a jaw-dropping 9,230 lb. maximum capacity, to innovative features designed to make towing easy, TITAN® gives you the confidence to handle even the biggest loads.